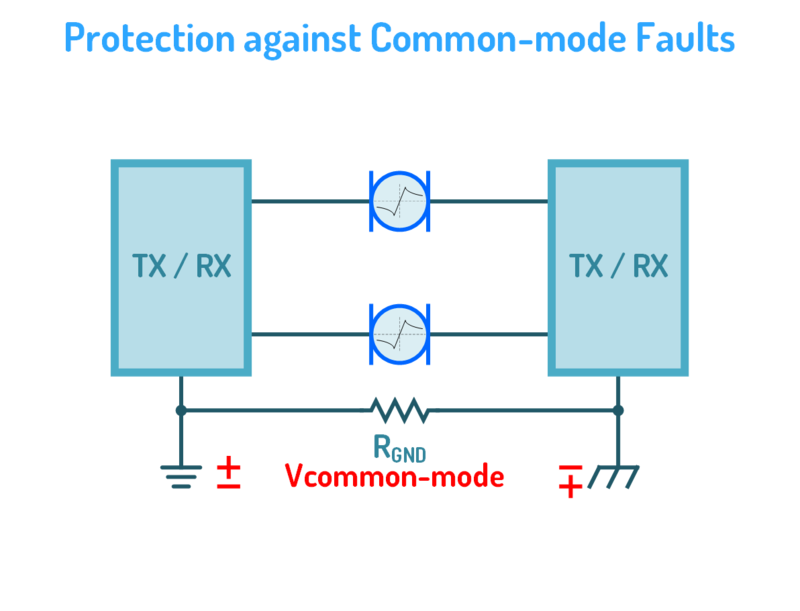 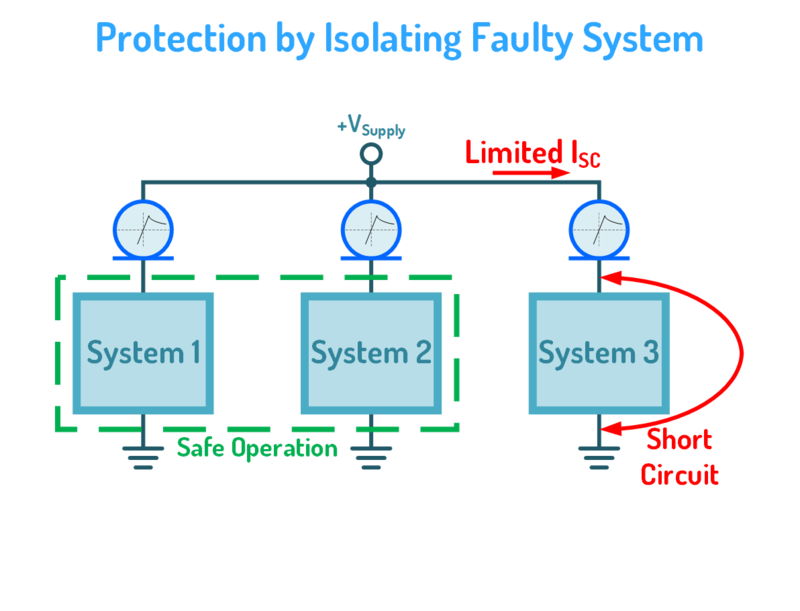 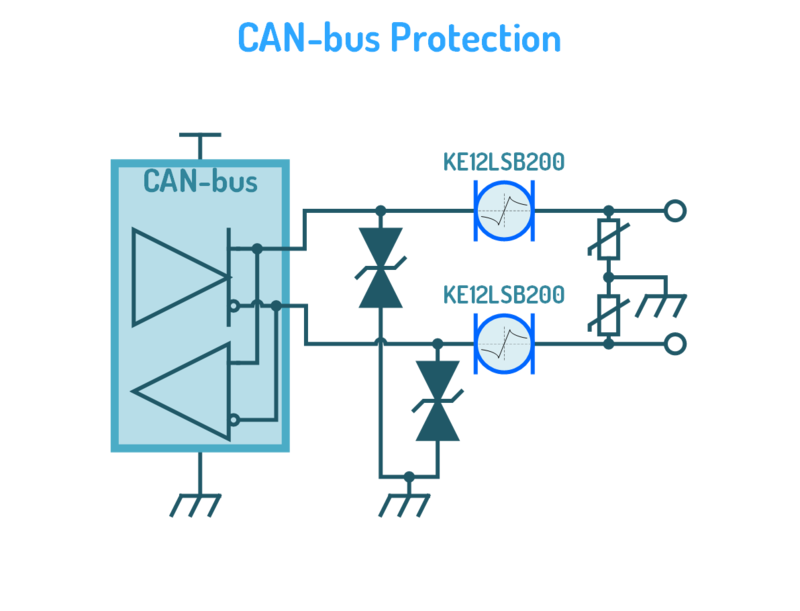 Silicon Carbide (SiC) Current Limiting Devices (CLD) are semiconductor devices designed to clamp the current though them at a given value, hence limiting the amount of energy arriving to an equipment to be protected. 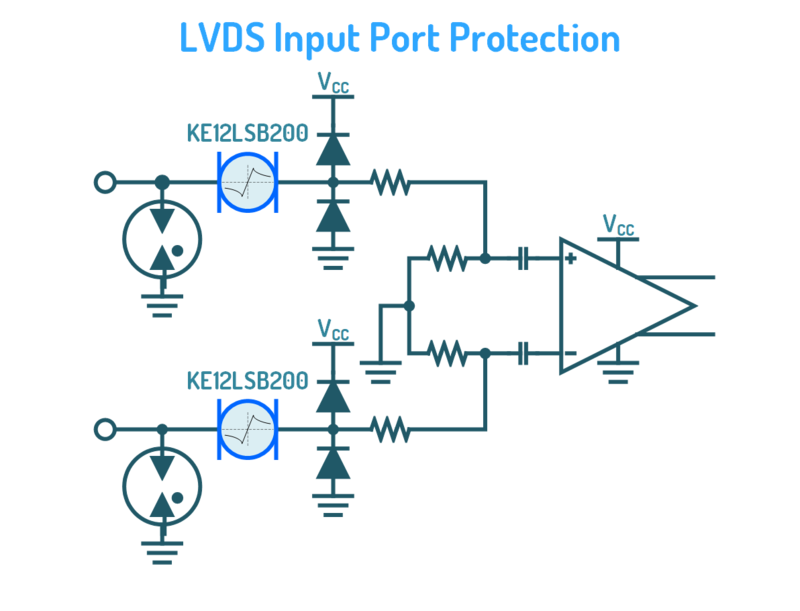 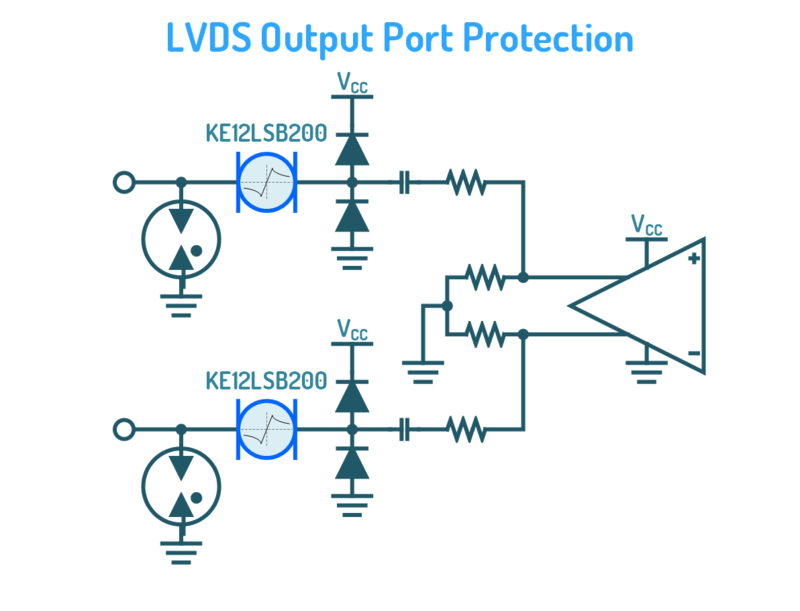 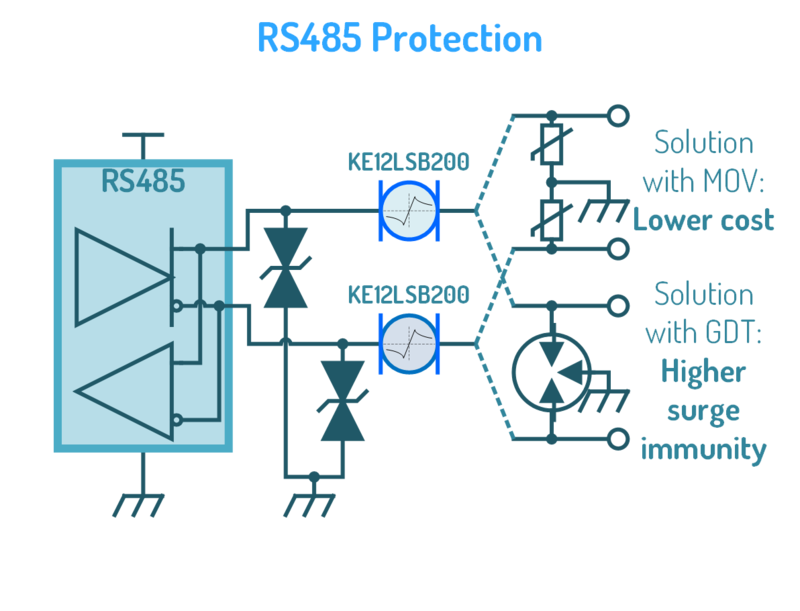 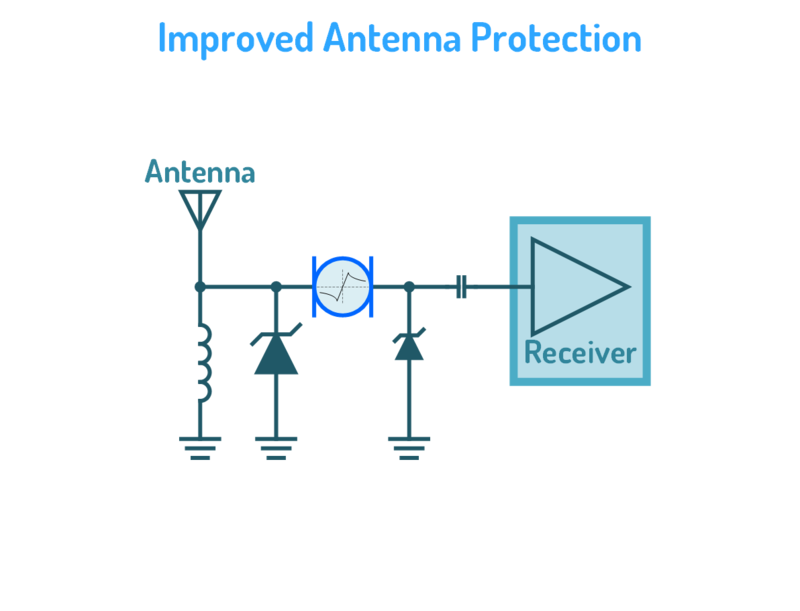 CLD’s are particularly useful in protections against Lightning, Over-current, Short-circuit, Over-voltage, as well as Surges generated by heavy equipment switching On and Off. 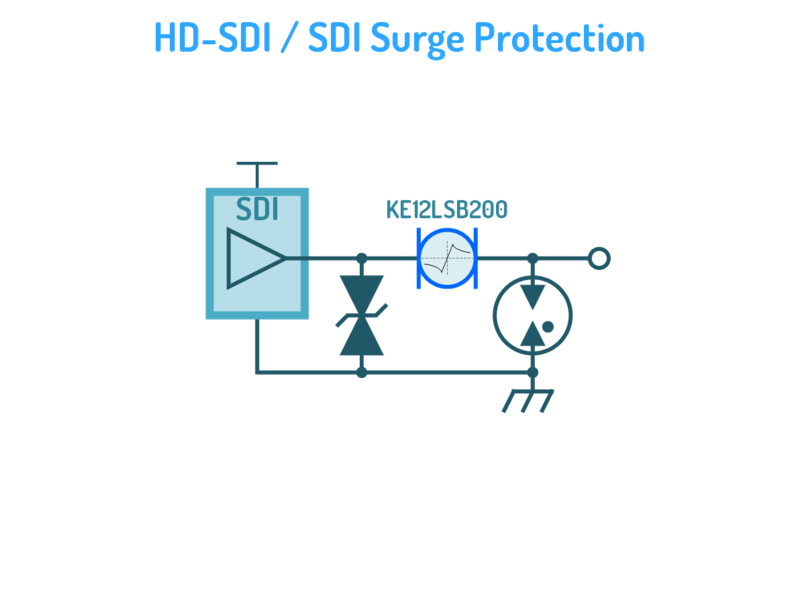 Call us today or contact us on this email address to know more about our SiC Current Limiting Devices (CLD).